There are three main types of design job: agency/studio (where you work as part of a team who does work for clients), freelance (where you work for yourself and have your own clients) and in-house (where you’re a designer on a team at a single company working on projects for them). They each have their own pros and cons, and we discuss them in this episode. We’ll also give you advice for choosing the path that suits you best. Agencies can vary in size. While a small studio might feel like a collective of freelancers, bigger agencies can mean working on a big team, with a big budget, for huge exciting clients. If you enjoy a fast-paced, high-stakes environment agency life could suit you well, but be aware of the stress that often comes with these jobs. Freelancing means not only being a designer, but also being a business owner. 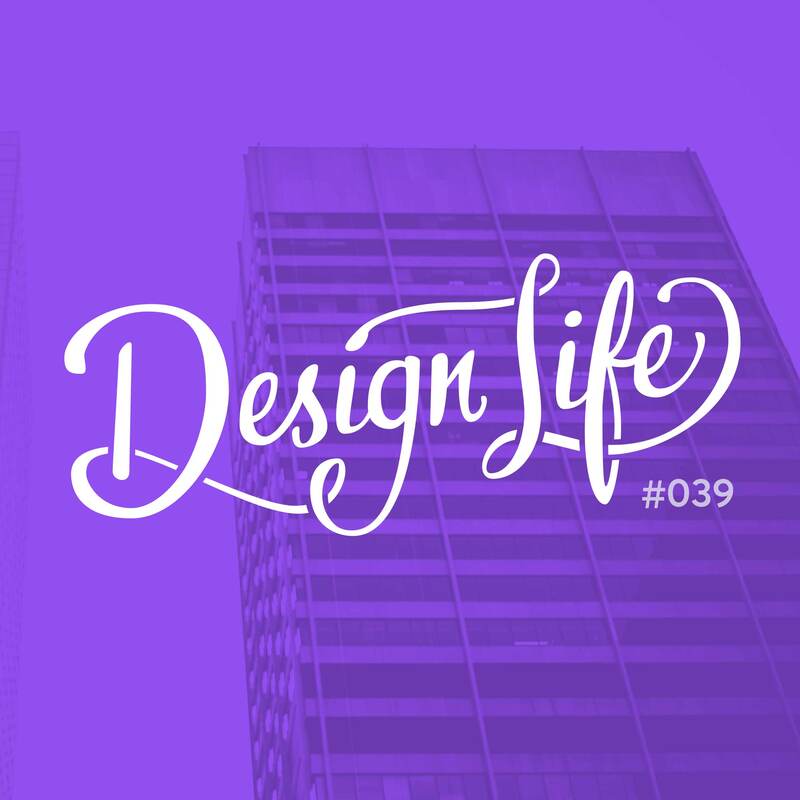 It’s the perfect situation for designers who are very independent and self-driven. You get the freedom of setting your own hours and choosing your own projects, but also the (sometimes daunting) responsibility of running a business. In-house design jobs are great for people who like to take ownership of projects and be able to make incremental improvements. They offer consistency but if the team is small you could miss out on the learning that comes with being surrounded by other designers. The type of job that will suit you best depends on the kind of person you are and the environment you like to work in. You need to make sure your job challenges you and fulfils you. What that means will be different for everyone, so try out whichever option you’re most drawn to but don’t be afraid to make a change if you end up not liking it. 08:40 – How did we choose?